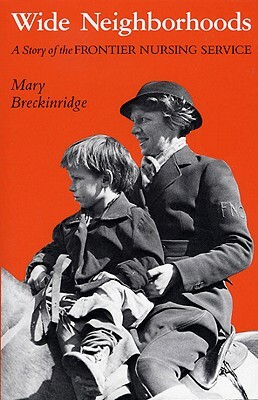 "The autobiography of Mary Breckinridge, the remarkable founder of the Frontier Nursing Service. Riding out on horseback, the FNS nurse-midwives, the first of their profession in this country, proved that high mortality rates and malnutrition need not be the norm in rural areas. By their example and through their graduates, the FNS has exacted a lasting influence on family health care throughout the world." 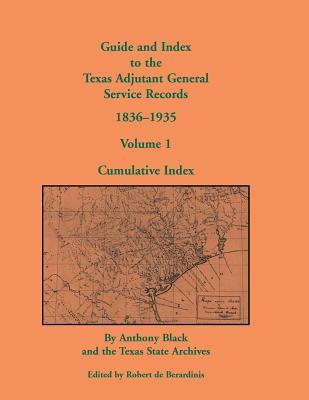 Description: The autobiography of Mary Breckinridge, the remarkable founder of the Frontier Nursing Service. Riding out on horseback, the FNS nurse-midwives, the first of their profession in this country, proved that high mortality rates and malnutrition need not be the norm in rural areas. By their example and through their graduates, the FNS has exacted a lasting influence on family health care throughout the world.